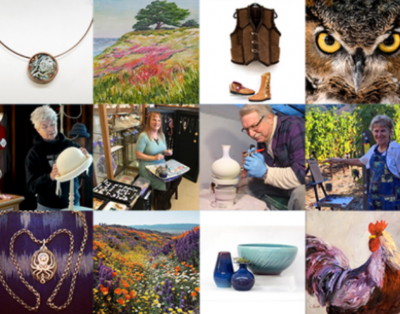 Call FOR ARTISTS: Artisan Co-op Gallery in Bodega, is seeking Sonoma County artists and craft persons to join us. Full time artist requires monthly attendance at one meeting, 2 to 3 days work, and a flat rate dues. Consignment artists will also be considered. Art must be hand made by the artist. no imports allowed. We encourage all artists to submit their work to be or juried. Visit our gallery, 17175 Bodega Highway Bodega, CA, and our website, artisansco-op.com, to see what we are about.